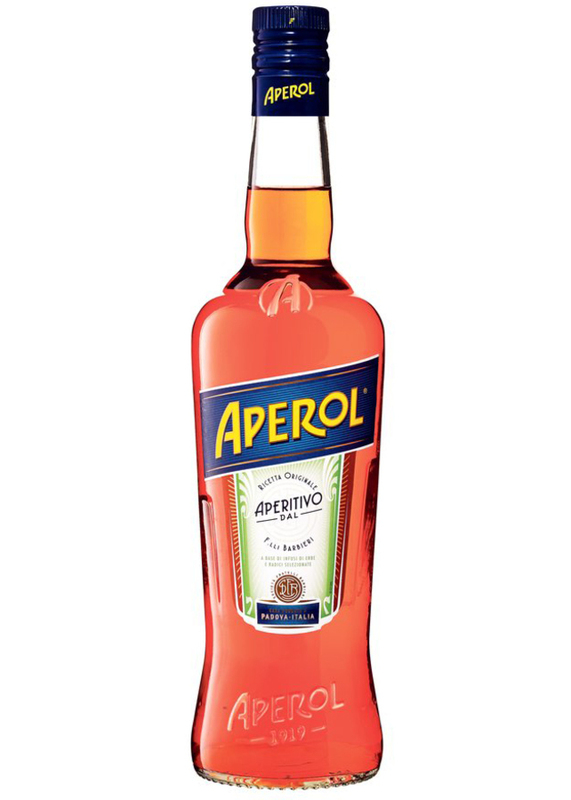 Aperol is an Italian apéritif made of gentian, rhubarb, and cinchona, among other ingredients. Aperol was originally produced by the Barbieri company, based in Padua, but is now produced by the Campari company. While Aperol was originally created in 1919, it did not become successful until after World War II.